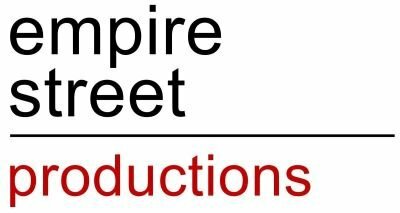 Empire Street Productions is an independent production company that is committed to producing quality theatre, film and TV. With experience nationally and internationally it has the ability to develop material from idea to finished production whilst also being able to offer bespoke management/consultancy services to creative partners. ESP was set up by independent producer James Bierman, to develop and produce work across theatre, television and film. 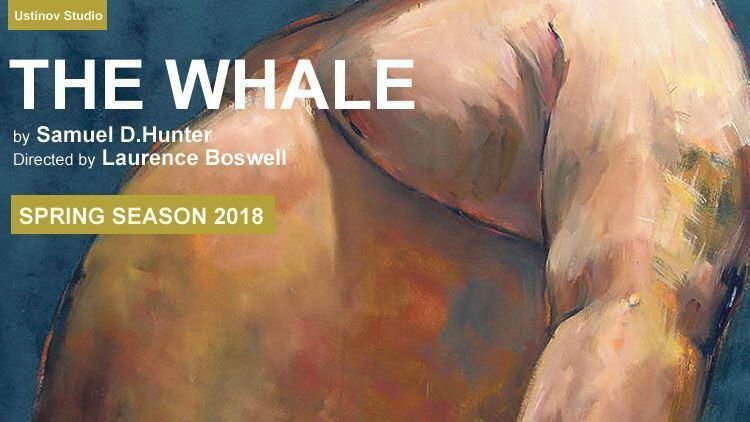 Recent Theatre credits include Tracy Letts’ KILLER JOE at the Trafalgar Studio starring Orlando Bloom, and Samuel D Hunter’s THE WHALE at the Ustinov, Bath. BALLYWALTER, a feature film by Stacey Gregg is in development with the BFI and Northern Ireland Screen, and HOW TO FAKE A WAR by Tim Price, directed by Rudolf Herzog, is in post production. 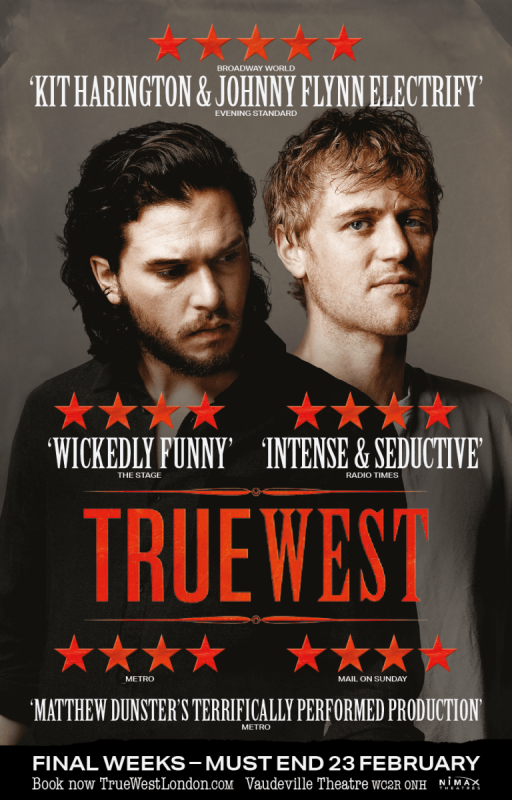 Kit Harington and Johnny Flynn star in the West End Premiere of Pulitzer Prize-winner Sam Shepard’s ferociously funny, modern classic, True West. 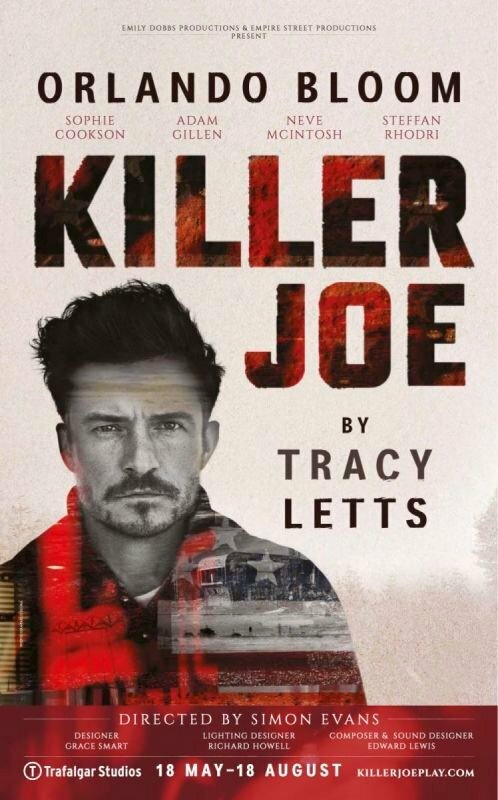 Hollywood star Orlando Bloom (Legolas in The Lord of the Rings trilogy and The Hobbit trilogy, Will Turner in the Pirates of the Caribbean series) plays a cop who moonlights as a killer-for-hire in the West End production of multi award-winning Tracy Letts’ violent and darkly comic, Killer Joe. Killer Joe asks where the moral line is drawn in the fight for survival. In a small town on the outskirts of Mormon Country, Idaho, Charlie, a reclusive online writing instructor, lives marooned on a couch. Weighing in at six hundred pounds, he is slowly eating himself to death. But redemption may be within reach as he tries to reconnect with his sharp-tongued daughter, estranged from him for 15 years. A conveyor belt of visitors – welcome and otherwise – move through his living room, from his friend and nurse Liz, the sister of his deceased boyfriend, to Elder Thomas, a hopeful young missionary and Mary, his ex-wife. Can any of them help him to see a future? The Whale, an Off Broadway smash hit, is the huge-hearted and fiercely funny story of a father’s final chance at salvation, and of finding hope and beauty in the most unexpected places.